Our team consists of passionate and experienced people, who love what they do and always look forward to new challenges. 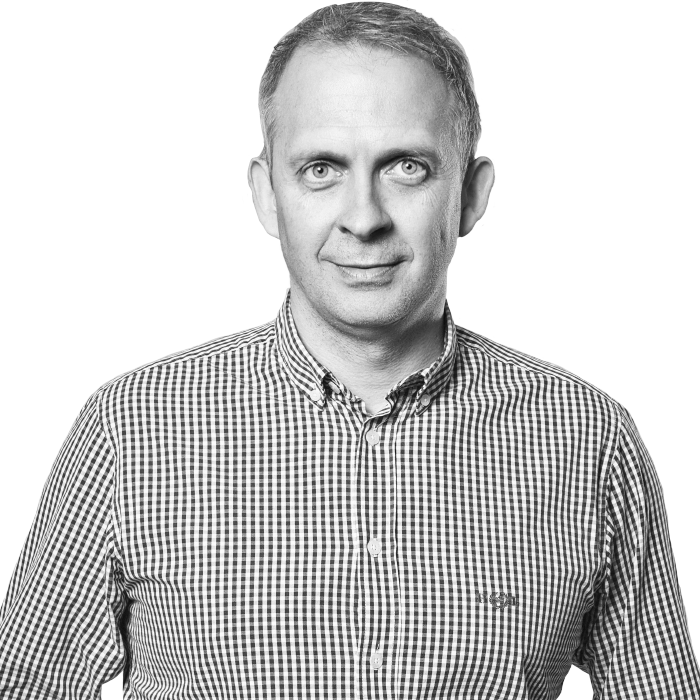 Ian joined Awin early in 2017 to head up the UK business, and is now responsible for all aspects of the business and its operations across the UK, Benelux and Australia. Ian previously worked in the business information and consulting sector, where he was most recently the Managing Director of Ovum’s Technology research business. 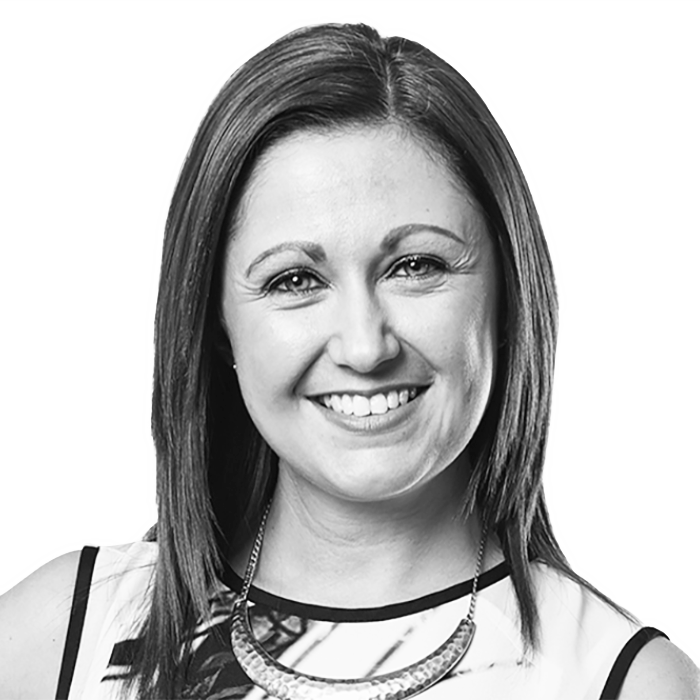 Michelle has 15 years performance marketing experience which has given her a strong understanding of the sector as a whole. Since joining Awin in 2007, she has held various positions within Client Services, Strategy and Commercial, securing many new brand clients, reshaping and growing existing programmes as well the standalone Lead Generation proposition, and successfully reshaping the new business function. Her current remit is leading Business Development projects to help further accelerate the growth of Awin. Dawn has over nine years of experience in performance marketing having joined Awin in 2009. In her current role, she is responsible for ensuring the company delivers best in market client service, industry insight and strategy to some of the biggest brands operating in the channel. 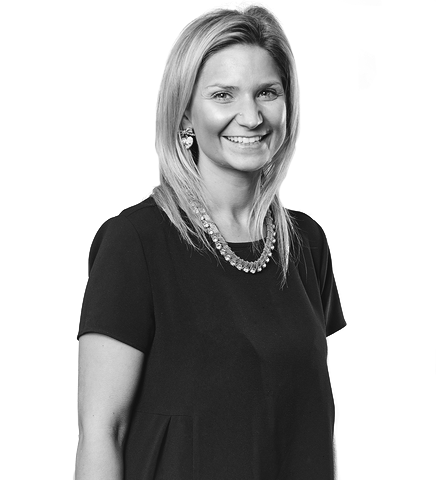 Joelle has over eight years of experience in performance marketing having joined Awin in 2010. In her current role as Head of Key Account Management she is responsible for ensuring the company delivers best in market client service, industry insight and strategy to some of the biggest brands operating in the channel. 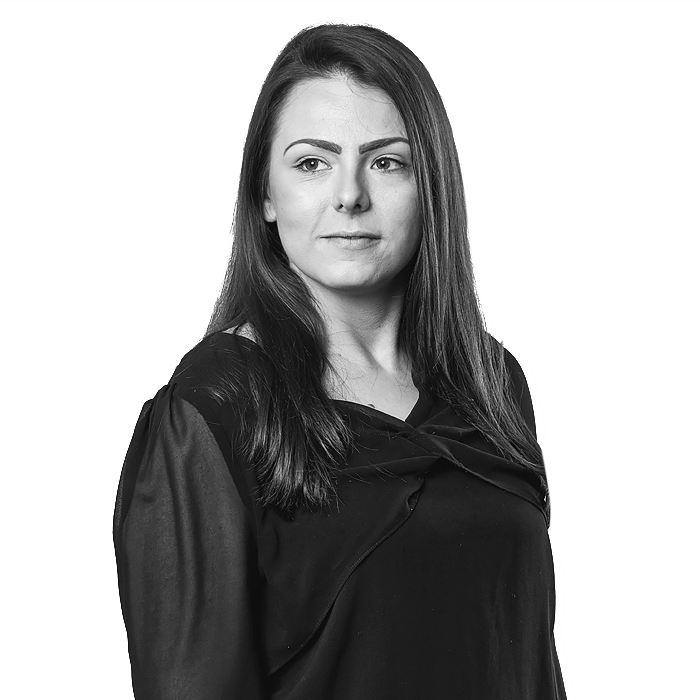 Lesley has worked at Awin for over 6 years, initially joining Key Account Management back in 2012. 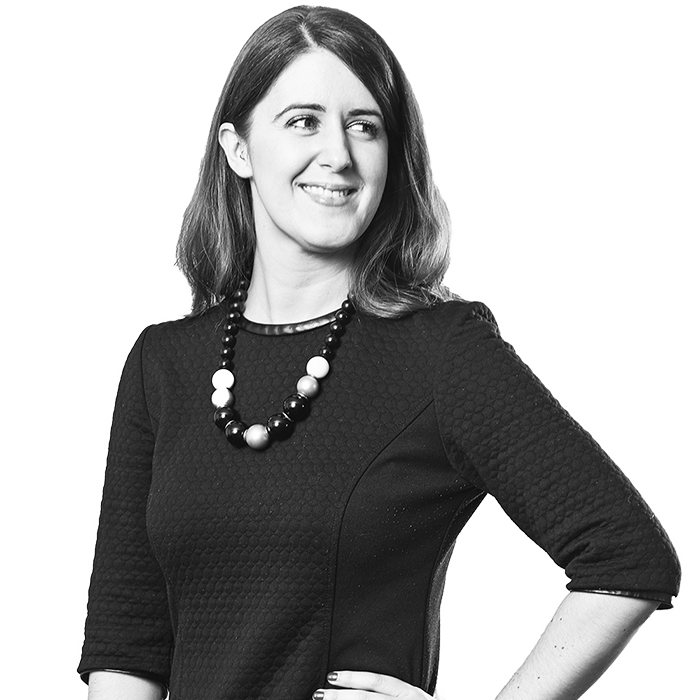 She then moved within Client Services, most recently into her current role as Head of Account Development earlier this year. Within this role Lesley oversees the running of Awin UK’s SME function, providing strategic and operational direction to the department. 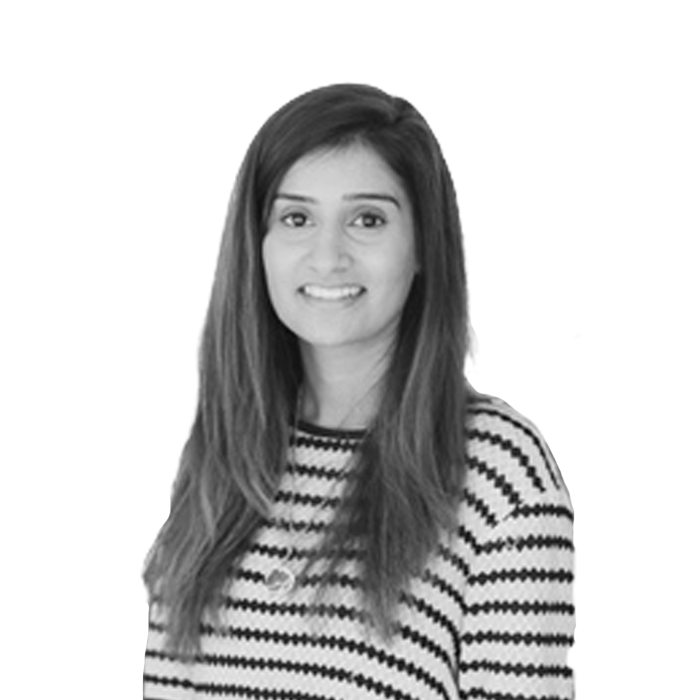 Vijal launched her digital marketing career 10 years ago at Awin working across a portfolio of UK clients. 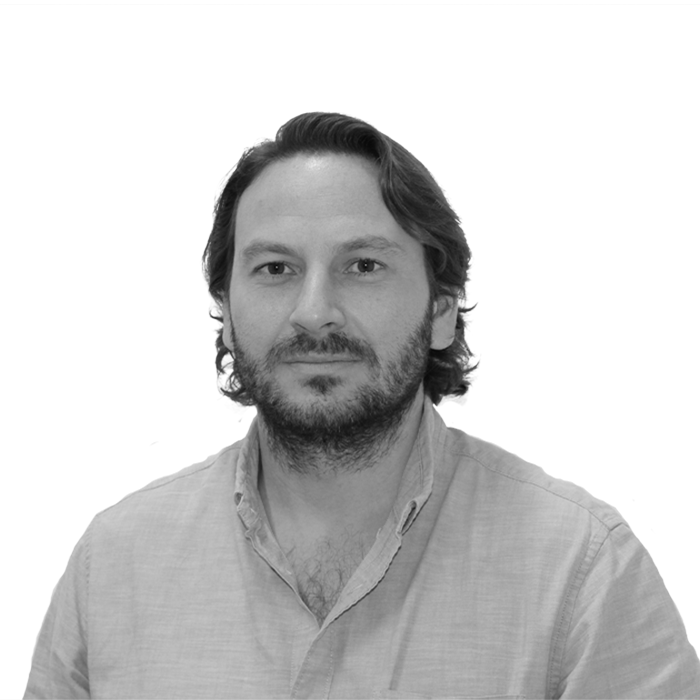 Having spent the past 8 years working across both client and agency businesses for UK and European brands, Vijal has re-joined the Awin team as Head of Account Management. In this role, Vijal is responsible for leading the operational and strategic direction of the department and ensuring clients are receiving excellent experience and strategic insight from their partnership with Awin. 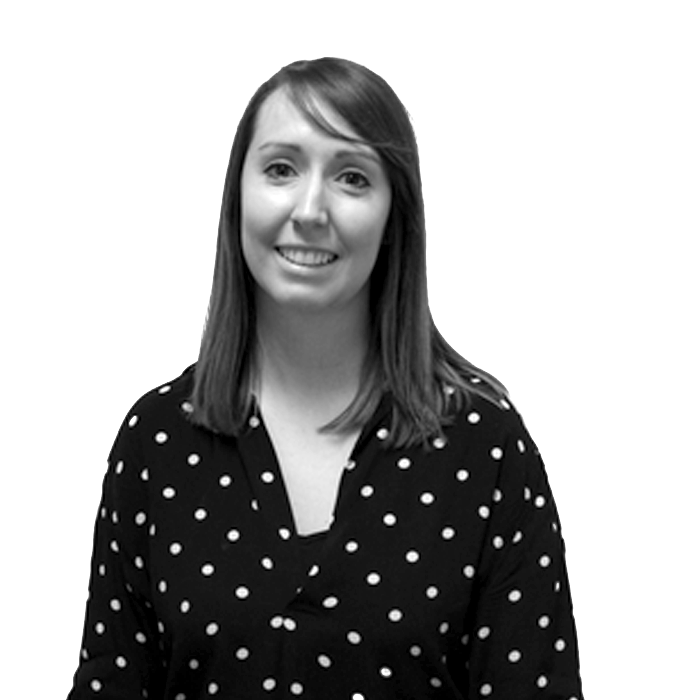 Nicola joined the Technical Services department in 2011 after graduating from a BSc in Computing. She now heads up a team of 14, who provide technical consultation on the networks tracking, back end systems and UI. Alex has been part of our award-winning publisher team for six years having joined back in 2012. He has dedicated his Awin career to supporting and developing publishers of all sizes across a number of different roles. 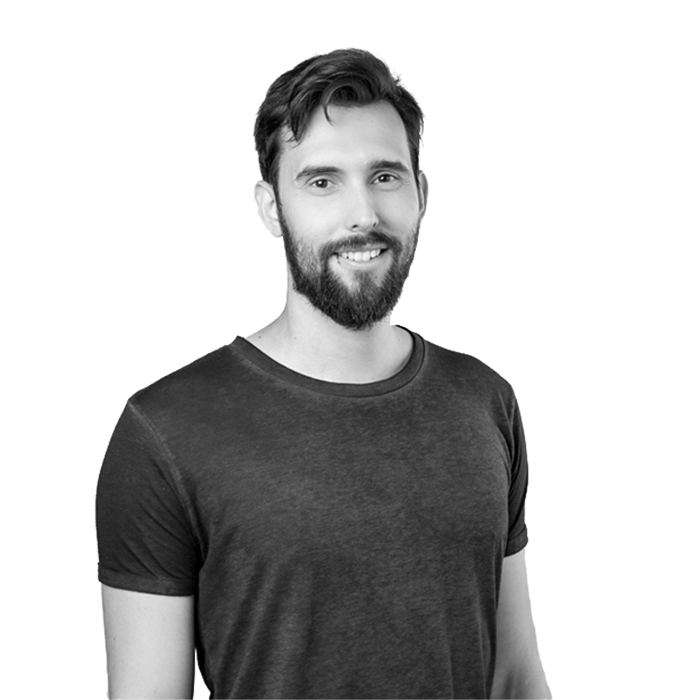 As Head of Publisher Management, Alex aims to continue this theme with the aim of cultivating a more publisher-centric industry. Mark joined Awin in the summer of 2018 to head up the London Finance team, covering both the UK and US with 15 team members. He comes with 14 years of finance experience, across multiple media companies driving talent development and process change.